Former Chicago Bears coach Mike Ditka says he is supporting Ald. Bob Fioretti in the Chicago mayor's race. CHICAGO -- Former Bears coach Mike Ditka says he only wants what's best for the city. He's supporting Ald. Bob Fioretti in the Chicago mayor's race. "I'm not a politician. I got no stake in this, no iron in the fire. I just think that the city can do better," Ditka said. 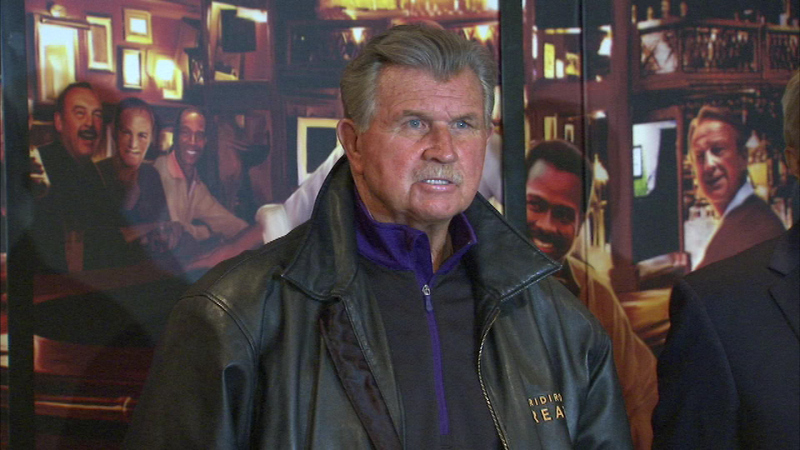 Ditka spoke before a fundraiser Tuesday evening at his restaurant. When asked if he had a beef with Mayor Rahm Emanuel, Ditka said he does not. The coach now lives in Florida but has a condo here in Chicago.